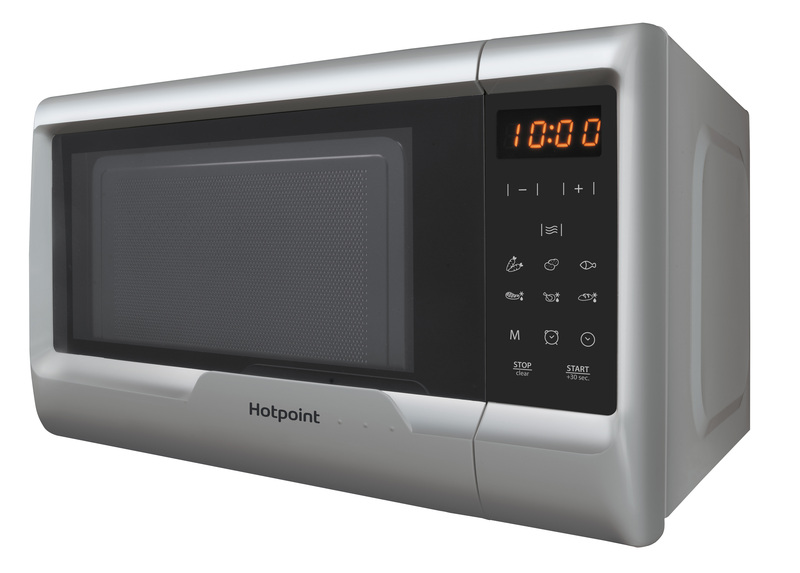 This Hotpoint My Line Touch MWH2031MS0 microwave is perfect for those who need a powerful yet compact microwave that will perform a multitude of tasks on a daily basis. It features modern touch controls as well as 8 cooking programmes designed to make light work of microwaving. With a 20 litre interior capacity, it is the perfect size for all your dinner time requirements.